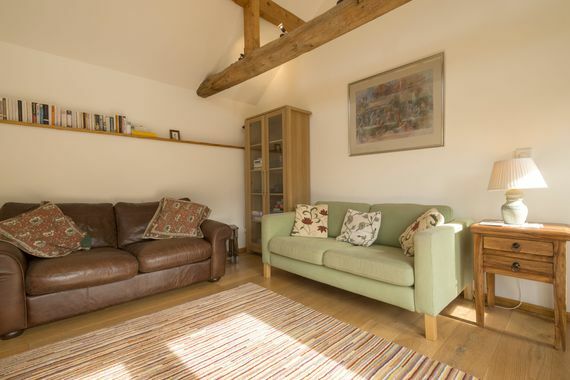 This pair of newly converted 2-bedroom barn cottages will delight parents and mini guests a like. 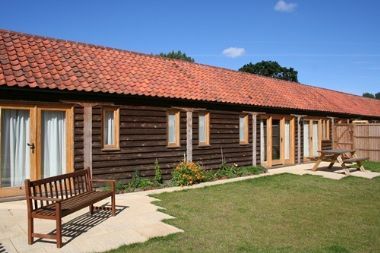 Grown ups will enjoy the tranquil rural location in 14 acres of Norfolk countryside, and well equipped interiors flat screen TVS, DVD players and bluetooth speakers, whilst mini guests will love feeding the chickens, playing on ride on toys and the secret barn with a small collection of vintage farm machinery that is sure to enchant fans of the Little Red Tractor! 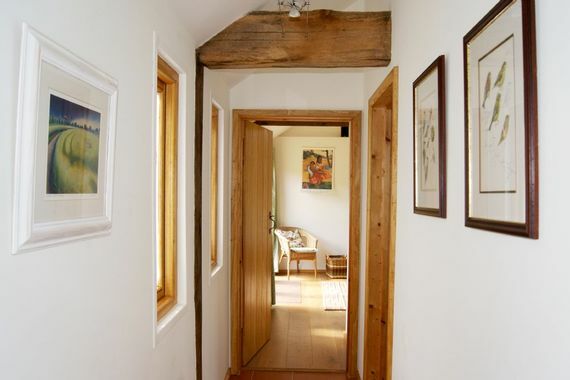 The single-storey layouts of the two cottages allow parents to relax from the outset. 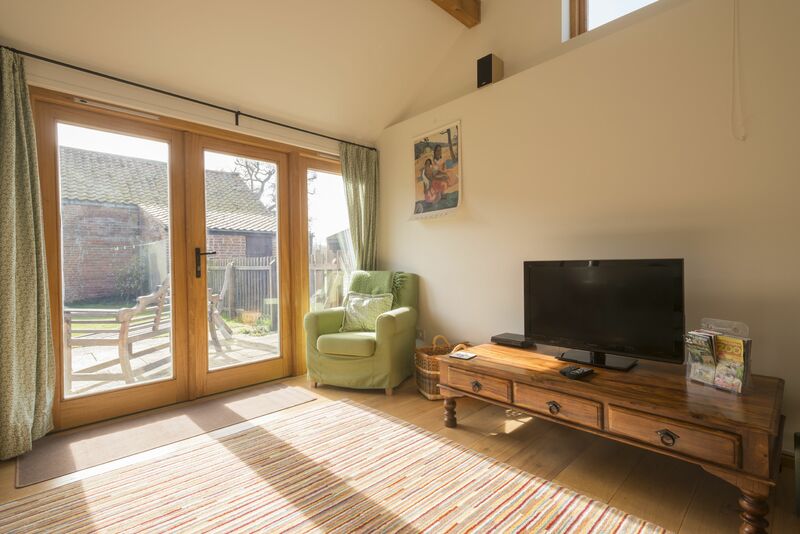 Mini guests can run back and fore through the houses and their safely enclosed private gardens, whilst parents enjoy the views from the patio furniture, perhaps stoking up the BBQ or lining up a DVD on the projector and surround sound system. A long list of useful baby gear makes for easy packing and a pre-booked treatment in the onsite studio can also assist in ensuring a relaxing start to the holiday. 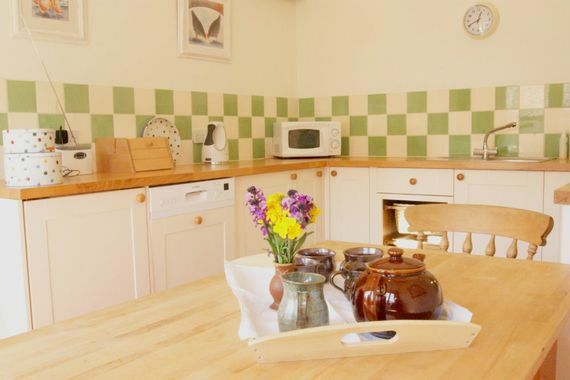 Along with the aforementioned cinema and surround sound system, the cottages' well equipped interiors also boast all mod cons including dishwashers and microwaves, along with the usual kitchen gadgets. Plus Wi-Fi, iPod dock and and flat screen TVs with DVD players. 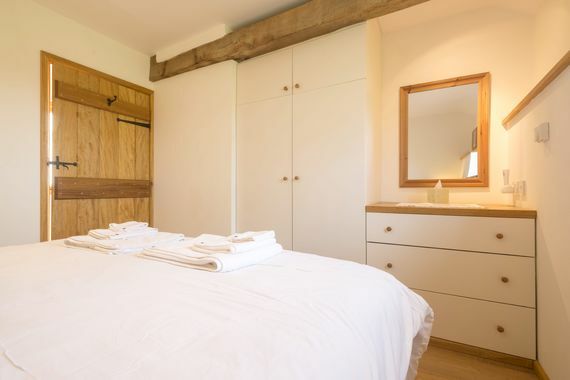 Luxury touches continue with underfloor heating, which is also part of the cottage's eco-friendly appeal since its powered by an air source heat pump. Families will also enjoy all the fun of the farm, helping the owners feed the ducks and chickens, discovering the small collection of vintage farm machinery or exploring the 14 acres of meadows which border a river, with maps showing the boundaries and safe places to roam. 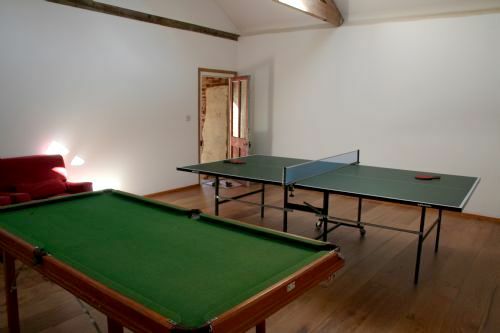 As a bonus, the cottages also share a games room where older children will particularly like to hang out, with a half-size pool table and table tennis. Kingfisher and Barn Owl Cottages are identical 2-bedroom, single storey adjoining cottages sleeping 4+ a cot and with the benefit of private enclosed gardens and shared access to communal facilities including a games room and 14 acres of grounds to explore. Each cottage has a master bedroom with a kingsize bed that can be unzipped to make a twin, and a second bedroom with twin beds. 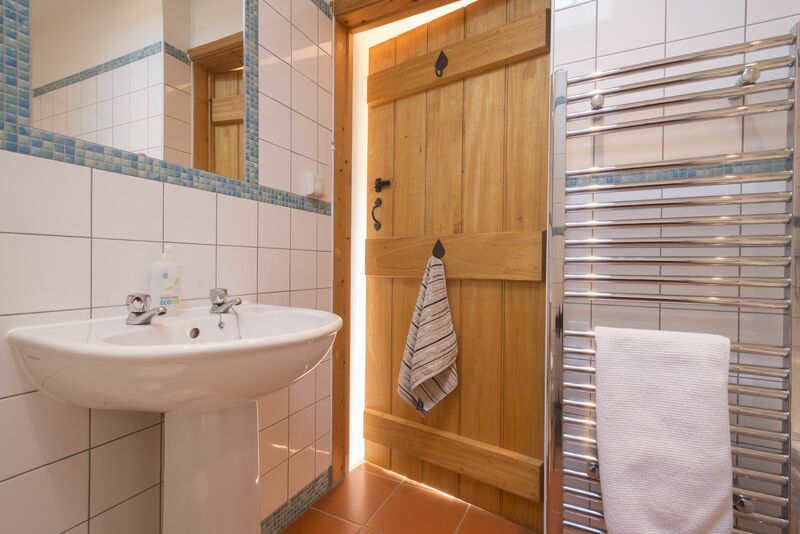 The bathrooms in both are well equipped with both bath and shower, and there's also a second WC in each cottage so there's no need to queue for the loo! The living space in each cottage includes a spacious lounge area with home-cinema system, DVD, flat screen TV, books, and games. The kitchen-diner has been well equipped too with dining table to sit four, a dishwasher, microwave and washing machine, as well as a good range of cooking equipment. A high chair, Bumbo or booster seat is available, along with other useful baby and toddler gear upon request. Outside, each cottage has a fully fenced garden and patio furniture and BBQ. 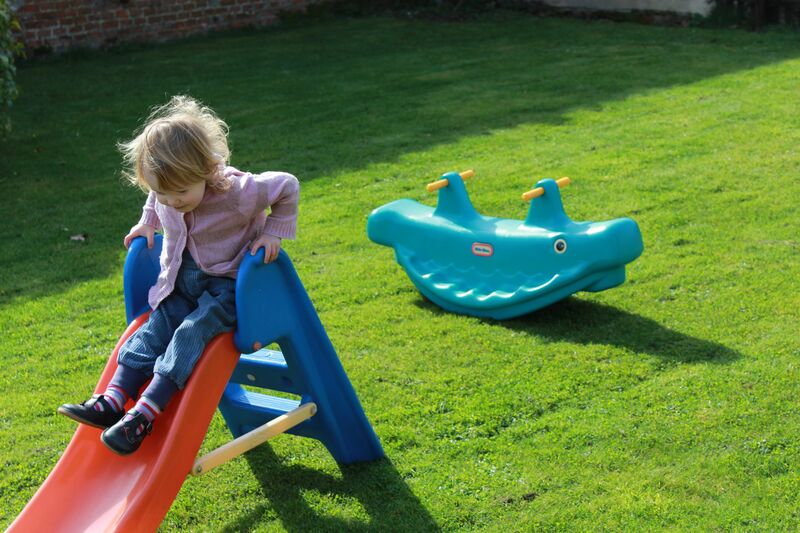 Outdoor toys for children under 5 are available on request. There is also a bicycle storage shed with a freezer. 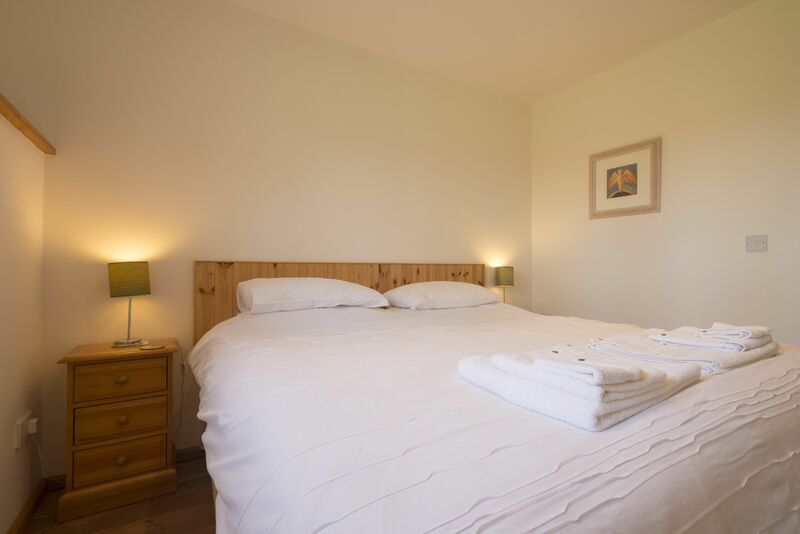 Guests are welcome to explore the surrounding 14 acres of meadow with river frontage. For most of the year, horses graze on one of the meadows. 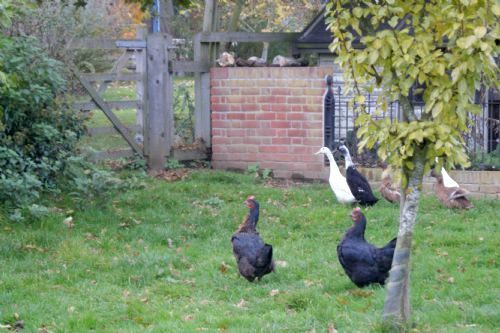 There are also ducks and chickens on North Farm, which mini guests are welcome to help feed. The cottages are dog friendly and wheelchair accessible. 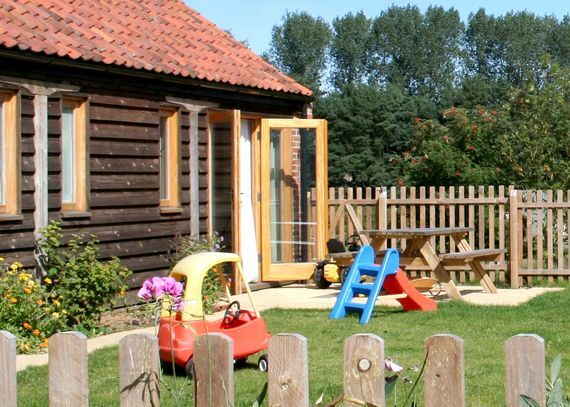 The cottages at North Farm are just the place for frazzled parents to chill out, tucked down a lane in Norfolk’s Bure Valley, surrounded by fields where cows and horses are usually grazing. 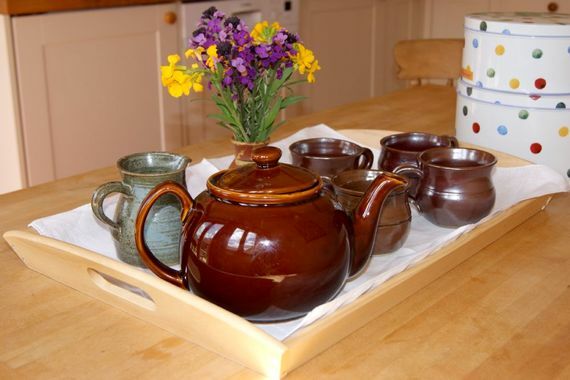 The peace and quiet has also attracted local craftsman and artists to set up studios on the farm, including David Harley the potter, and Teucer Wilson the stone carver, David’s crockery and kitchenware are used in the cottages and guests can pop into his pottery showroom to pick up some pieces to take home. Families can also take a peek at the small collection of restored, antique farm machinery housed in one of the farm barns. The nearest pub is a mile away in the village of Skeyton, easily reachable by bike and boasts a large beer garden with kids play area. The pretty market town of Aylsham is 3 miles, with a supermarket and a good variety of shops, pubs, tea rooms and restaurants. From Aylsham, children will enjoy a ride on the Bure Valley miniature steam railway or visiting rescued horses and ponies for free at the Redwings Sanctuary. 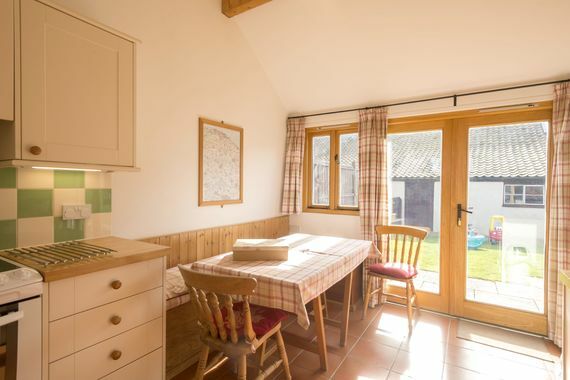 The Norfolk Broads are only a short drive from the cottages, where families can hire day boats to cruise the reedy waterways, watching out for birds and perhaps mooring for lunch at one of the traditional waterside inns. Wroxham is at the heart of The Broads and Wroxham Barns offers a range of retail outlets, a junior farm and children’s funfair. The Norfolk Coast is easy to reach, with sleepy little seaside towns and beaches along the North coast, like Wells-next-Sea and the fishing village of Cromer, famous for its locally caught crab. On the east coast, there’s also the brassy family holiday town of Great Yarmouth, with its seafront funfair, amusement arcades and pier to work up an appetite for fish and chips. 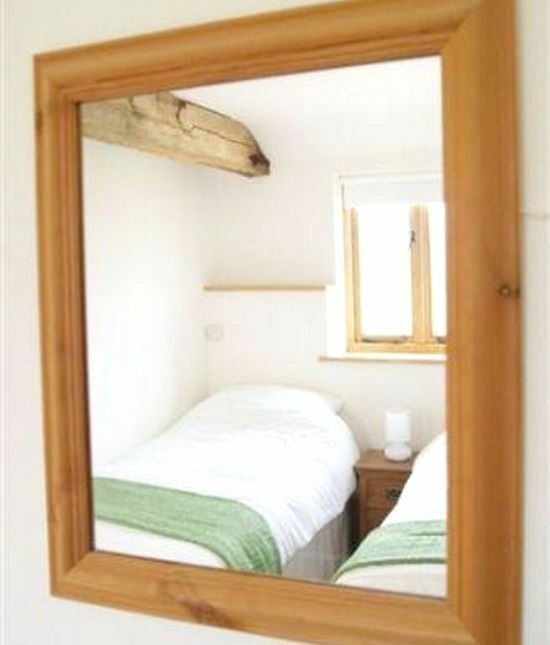 The historic cathedral city of Norwich is only around 10 miles from the cottages with a fantastic canopied market, lots of shops, castle and boat trips along the River Yare. Dogs are welcome at North Farm Cottages. 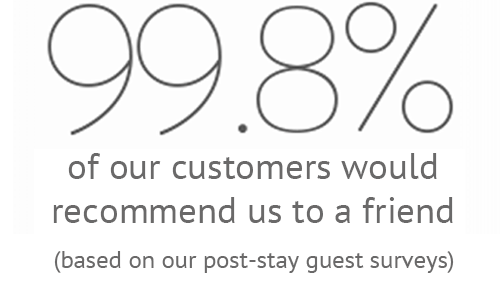 A £100 deposit required of which £75 is refunded if there is no damage. David and Gill Harley moved to North Farm in 2002 and have gradually restored the farm, which previously housed a large number of pigs, into the beautiful retreat that it is today. The pigs are now gone and have been replaced by ducks and chickens and a beautiful orchard. Their fifteen grandchildren love visiting, exploring on their bikes or roaming around the garden. 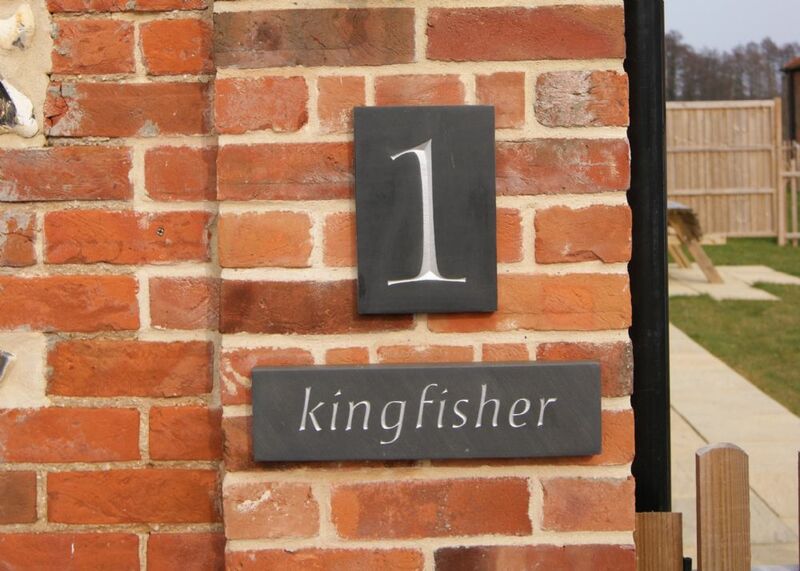 Kingfisher and Barn Owl cottages are managed by their daughter Felicity who you will speak to when you make a booking. She has three children under five, making her very aware of what parents (and their children) are looking for in a family holiday! North Farm is a beautiful place to live. 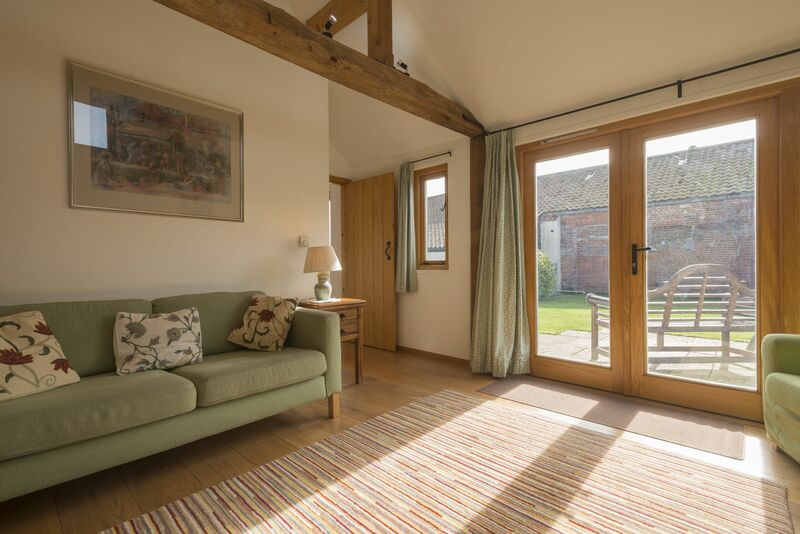 Whether it is watching the resident barn owls, walking in the fields or enjoying a G&T in the garden, the Harley family can't quite believe that they live here all year round. From the lovely farmhouse, they can make sure that we can cater for the extras that guests needs, from a walking rucksack for a baby to a spare nut for a bike wheel. 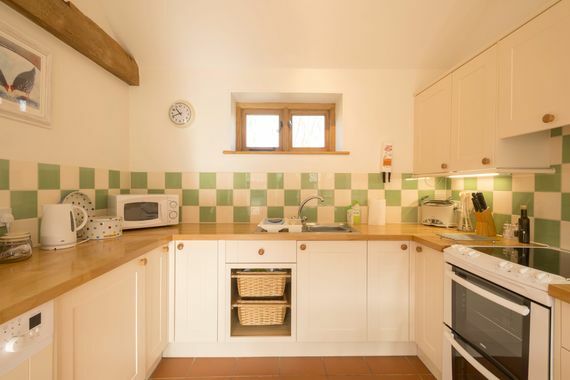 The farm is a hub for the large family and a wonderful retreat to welcome guests to. 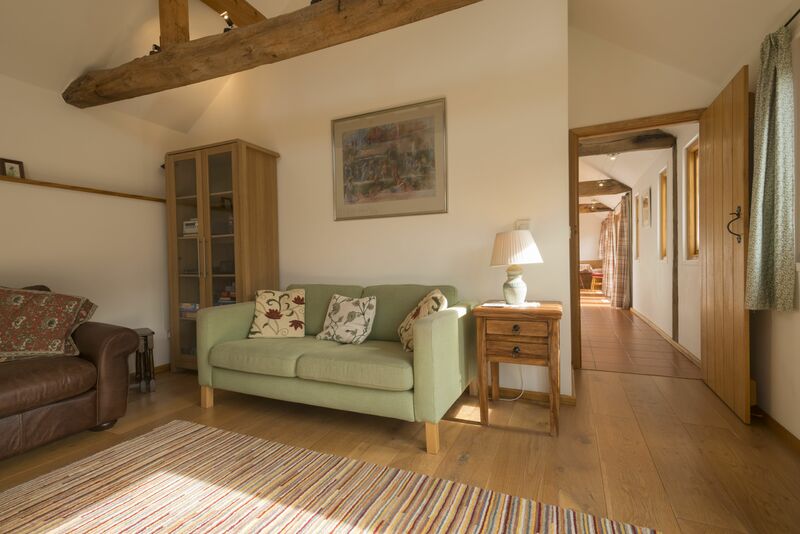 Guests love to roam the farm - spotting the wildlife, feeding the ducks and chickens or visiting one of the resident artists. They have worked hard to provide everything that a family need when staying away, from travel cots to ride-on tractors. As David and Gill live on the farm, if something is not available, it can always be borrowed from their house. With fifteen grandchildren, they generally have whatever is required. 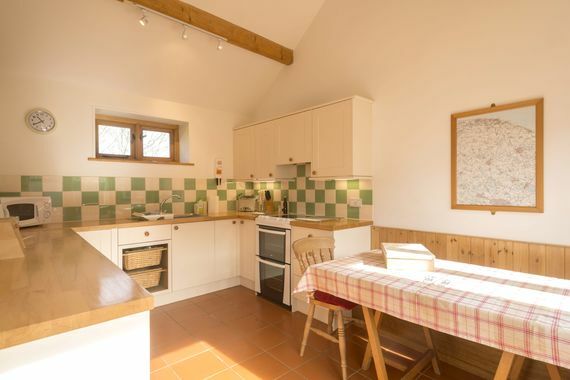 Older children will enjoy roaming the farm, jumping on one of the many bikes that are around, playing pool and table tennis or feeding the ducks and chickens. 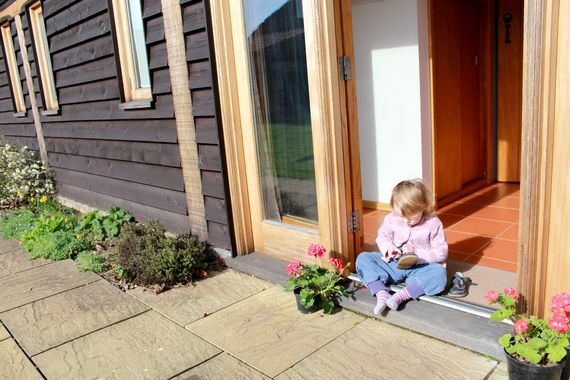 Little ones will enjoy the outdoor toys and ride-ons and can be kept safe in the enclosed garden spaces, meaning Mum and Dad can relax. Sleeps 4 +cots in 1 x double bedroom & 1 x twin room. 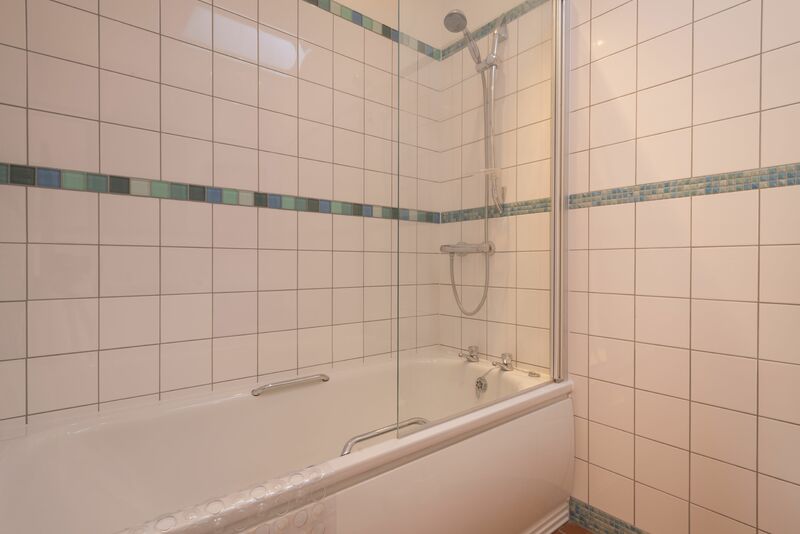 The bedrooms share a family bathroom with WC, basin, bath & shower, There is also an additional WC. Stanstead is just under 2hrs away. Mundesley beach is 20 mins drive away with cafes and pubs. 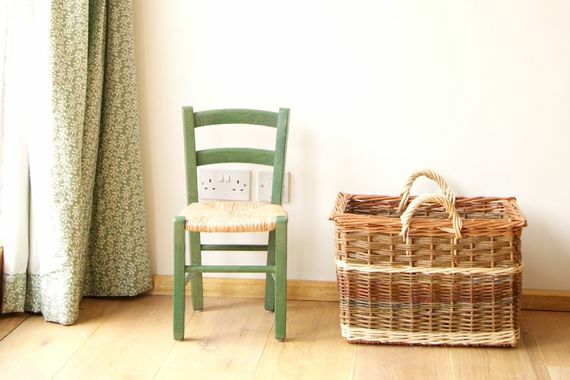 This baby-friendly cottage has handy nursery gear including: a travel cot, moses basket, pop-up travel cot (0-6months), bed guard for single bed, high-chair, bumbo seat, plastic crockery, childrens cutlery, steriliser, baby bath, bath toys, potty and childs toilet seat. The cottage has toys for all age groups and a good selection of books. Pre-arrival shopping can be arranged on request. 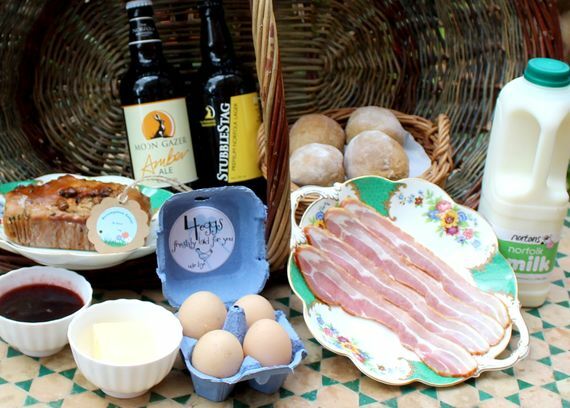 For celebrations, dinner parties or simply to have a break from cooking, delicious meals using local produce can be delivered to your cottage along with accompanying wines. Outdoor toys provided at this child friendly cottage include ride-ons, trikes, suntent for garden/beach, lots of different size bikes for all ages. Treatments can be arranged inside your cottage or in the local spa treatment room just a short drive away. The cottage is all on one level. The cottage has a fully enclosed garden with dining furniture and BBQ. It also has access to 14 acres of grounds. The cottages are heated by an air source heat pump, cleaned with eco-friendly products and guests are encouraged to recycle and feed leftovers to the chickens. The cottage is all on one level and has been awarded Mobility Level 1 making them suitable for those with mobility issues but not perfect for those with wheelchairs, who may have difficulties accessing bathrooms using standard-sized chairs. The farm has resident ducks and chickens, little ones can help with daily egg collecting rounds. 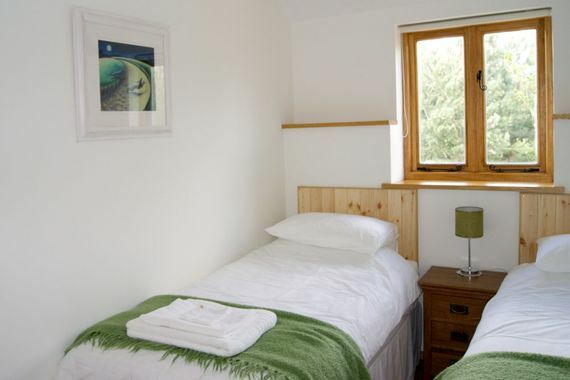 The cottage has highchair, moses basket and a travel cot and pop up cot for small babies. Great for kids, safe garden for kids with your for the under 5s. Fantastic cottage and location would definitely recommend. We went with an 11 month old and a 28month old and cottage was great as so safe for them to roam around in. All the essentials are provided which takes the stress out of packing & travelling. The cottage is well equipped for frazzled parents too and in a beautiful setting.